Grace Jones Chromatography 7971R Column Heater w/Built-in Controller Warranty . 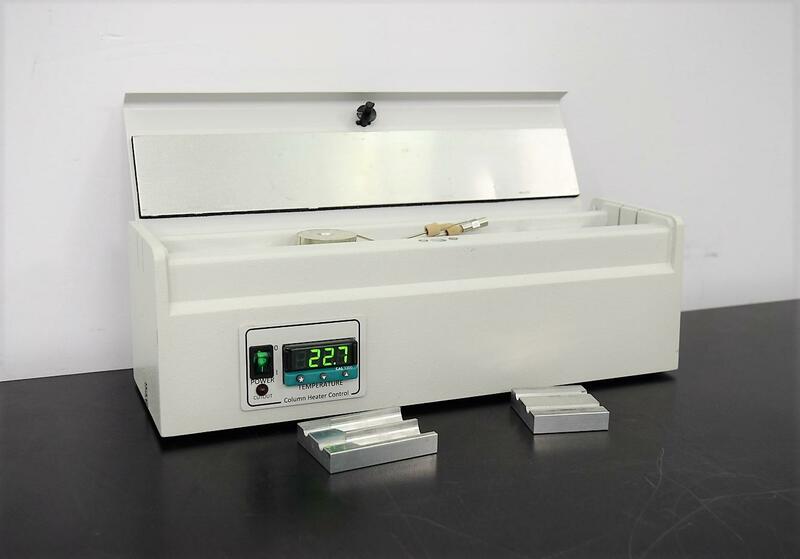 New Life Scientific, Inc.
maximum column length of 30cm. Comes with an RS232 plug-in for computer communication. to be connected to a computer with a program to get it to actually heat.